Denim has been a classic wardrobe staple for years, but this spring/summer it’s hitting whole new levels. All over the catwalk, the denim trend is taking over majorly. Denim can be worked in so many ways, which is what makes it so key. From double denim to workwear, and even denim bikinis making a hit this summer. The biggest trend right now? Customising your denim to make it personal to you. SS15’s catwalks showed us loads of different ways to style denim and also new unique takes on it, too. 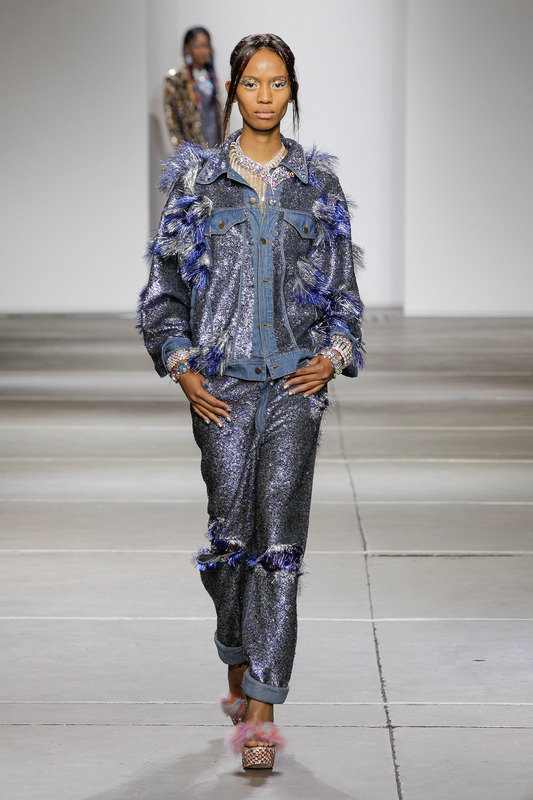 From Marques’Almeida’s frayed touches to Ashish’s full-on bling-tastic sequin denim, we have seen it all! I love seeing all the different denim jeans that are appearing at the moment. 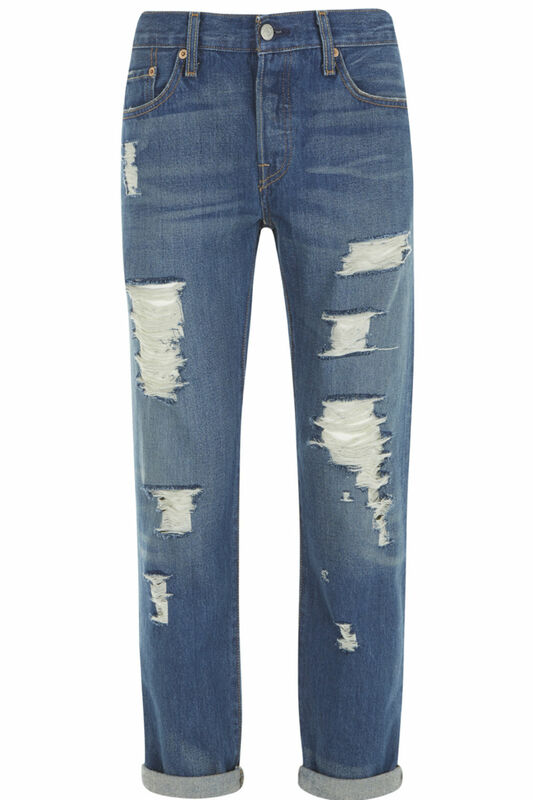 With jeans a go-to summer staple, I have always wondered how to achieve those laid-back ripped and frayed looks. Here I talk through some key ways for you to DIY your jeans and also offer some inside tips from the top denim fashion experts! Ripped jeans are probably the most popular style of DIY denim around. However, if you are not too keen on cutting up your jeans yourself or worried that they won’t quite come out right, Levi’s offers customisation at each of its stores, with a team of skilled tailors. Buy a new pair of Levi’s jeans (it stocks a vast amount of jeans, in all sorts of colours, styles and shapes) or bring along a vintage Levi’s pair you already have. Customisig options include everything from leg alterations to adding patches (from a selection in-store) and tapering. From next month, expect studding and monogramming too, just in time for festival season! If you wish to fray your jeans, no scissors or cheese graters needed! All you need is some good-quality sandpaper from any local DIY store. Scrape the sandpaper over the denim to create the instantly worn look. Just remember to move it in one direction and the fabric will begin to fray and create an authentic look. Ripped denim jeans are a massive summer trend and this season there’s an exciting new collaboration to get your hands on! Paige Denim and supermodel Rosie Huntington-Whiteley have collaborated to offer a chic and cool collection of ‘refined yet effortless pieces’. 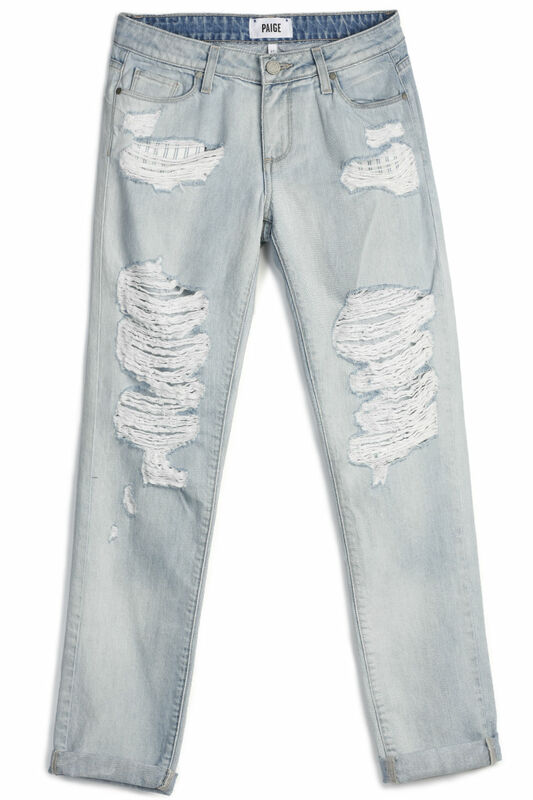 These jeans will become your live-in summer uniform, and they already have that effortless DIY-effect ripped look. Add a white tee and a suede jacket and you’re good to go. I have found that if you want a ripped look, DIY is best because you can control how ripped to go, from tame to totally shredded. All you need is a good pair of dressmaking scissors. Make a chop and the denim will begin to fray and rip. Add the sandpaper technique to add more depth. Patchwork denim is also super-key this season, especially with the resurgence of the 70s trend. 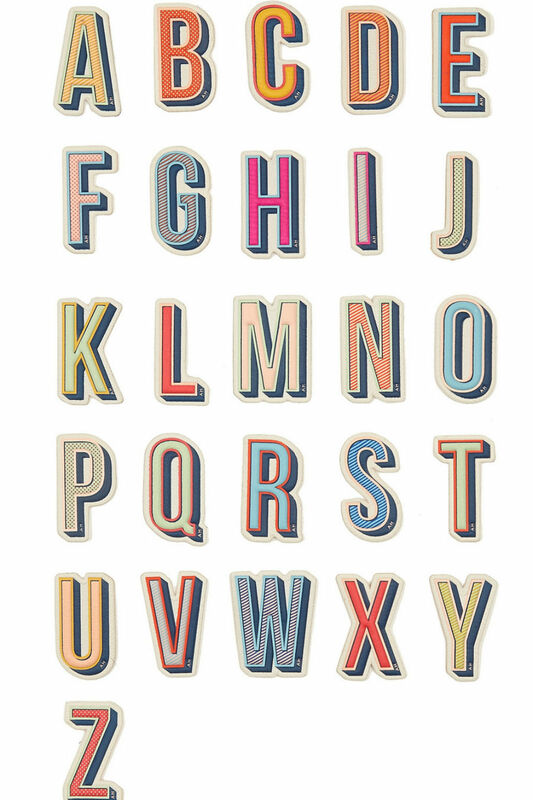 Buy badges and clip them on, sew on small patches of fabric in an appliqué style, or try these leather letter stickers from Anya Hindmarch. 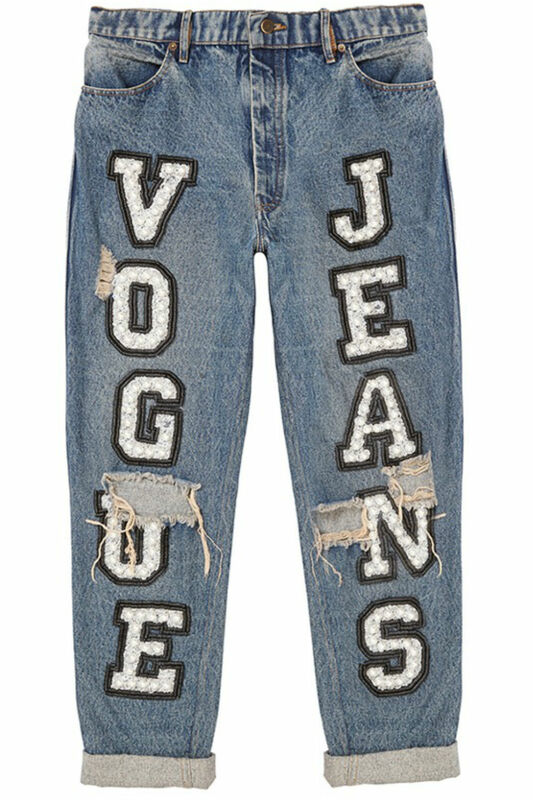 Simply stick them all over your denim and for a look just like the Ashish ‘Vogue’ jeans! If you’re not feeling brave enough for the DIY approach, fear not: Donna Ida has recently launched customisation at its flagship Chelsea boutique. Its in-house denim experts will rip and distress your jeans to your personal specifications, from £15, and you can bring in any jeans. This service includes single or double knee rips, distressing, razored looks around pockets, and fraying unfinished hems, plus you’re getting your own personal input. Want to be on-trend and incorporate the big 70s hit of the season? 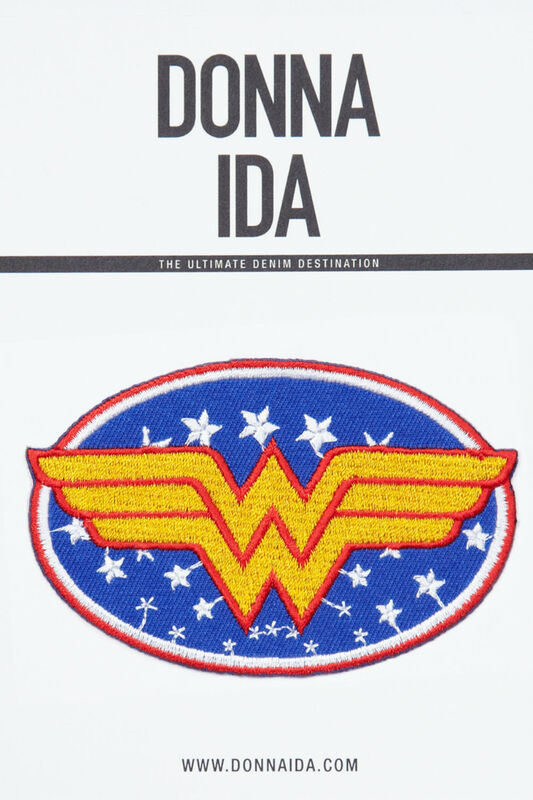 Donna Ida is also offering a selection of patches to iron on for a retro vibe. 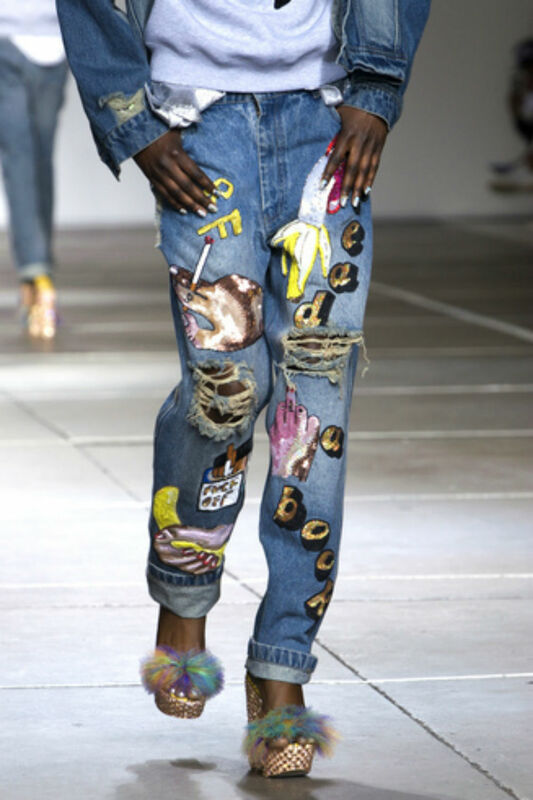 Ashish offered a real denim showstopper on the catwalk for SS15. He’s the ultimate king of customising denim and remixing it on a whole new level. This is the place to go for your investment blinged-out customised denim. We’re calling it DIY goes luxe. Marques’Almeida know how to do denim. Each season the design duo showcases their new take on the fabric. This season, it was all about fraying. To DIY your own take on the look, the key is to use a boyfriend jean. This style gives you more fabric to work with in terms of ripping, fraying and turning them up! A skinny jean will work if you just fancy fraying around your ankles. The beauty of the DIY trend is that it is unique to you. 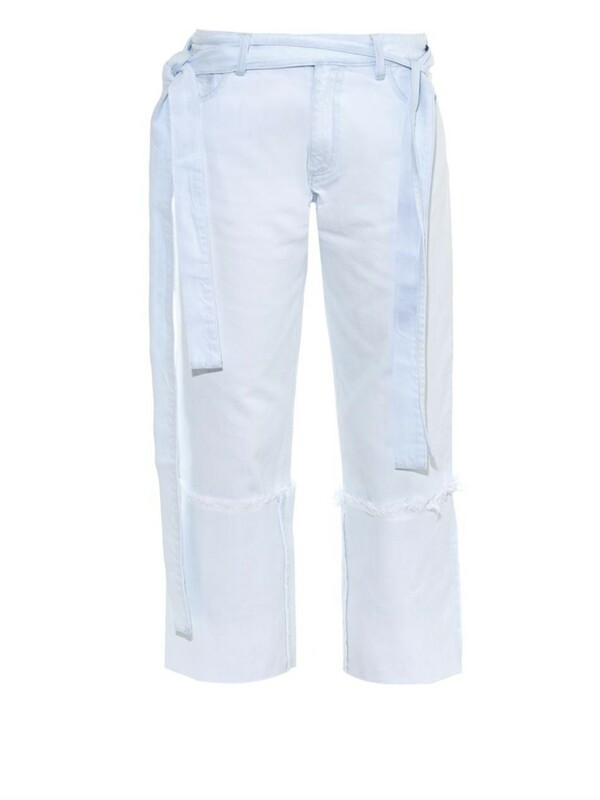 This pre-frayed pair from Marques’Almeida is great to invest in and the light denim look works so well for the summer. There are so many DIY styles and customised looks available to buy. If you’re just dipping a toe in the trend, remember you can buy a pre-ripped pair and add a few more tears if you want. You can take this trend as far as you like, and no DIY pair is the same. So you will be sure to stand out from the crowd.